Clorox reported revenues of $1.47 billion, matching the consensus estimate and up from $1.42 billion in 2Q18. 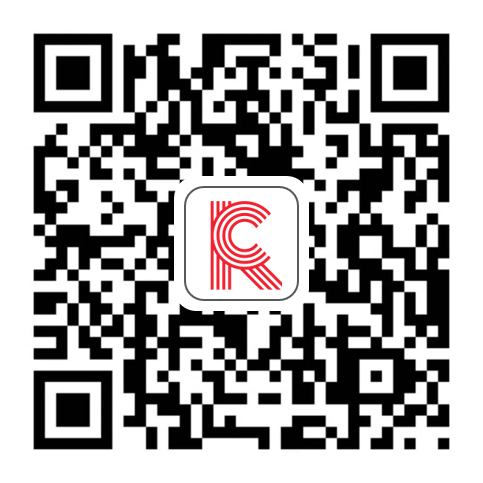 Major revenue drivers for the company were the cleaning and lifestyle segments, which grew 6% and 25%, respectively. Revenues from the household and international segments declined 4% and 8%, respectively. 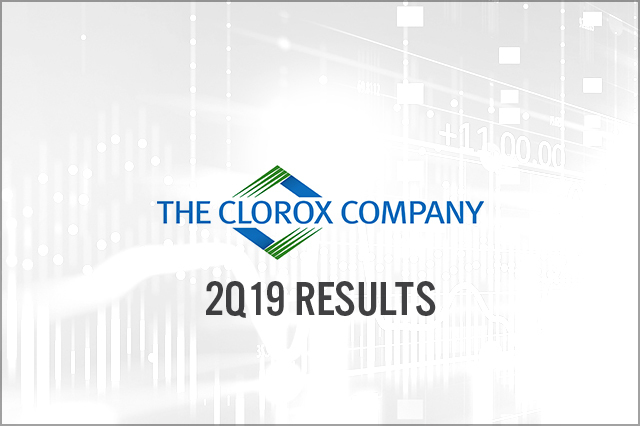 Clorox reaffirmed its FY19 revenue and EPS growth guidance. The company forecasts revenue growth of 2%–4%. It expects EPS of $6.20–$6.40, representing growth in the range of (0.96)% to 2.24%.